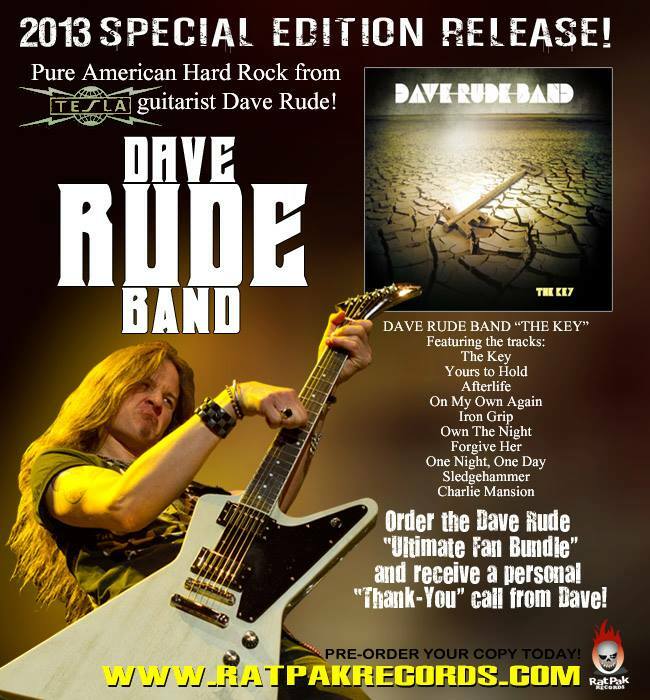 DAVE RUDE TALKS ABOUT THE NEW DAVE RUDE BAND CD – THE KEY! 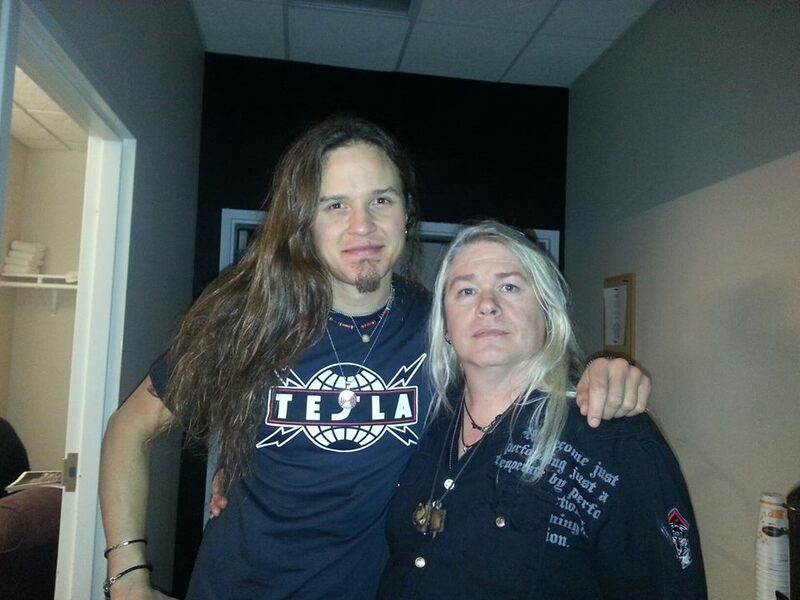 I was fortunate to meet Dave after a Tesla concert recently. 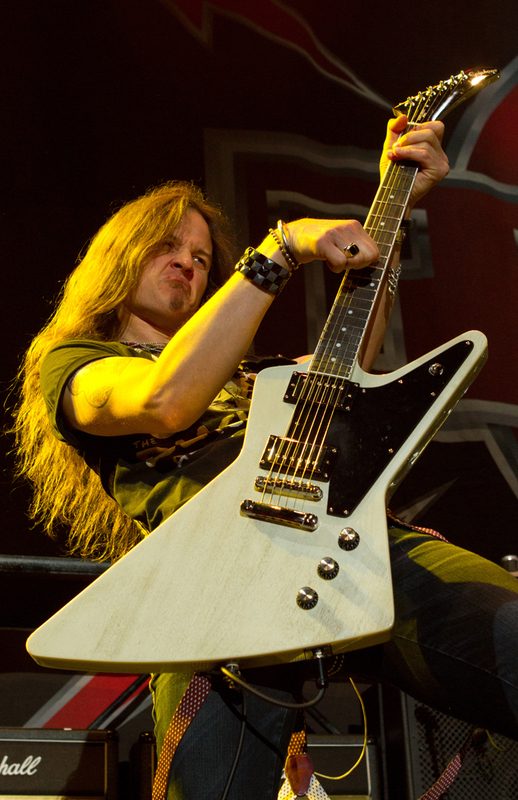 We talked briefly about doing an interview around his upcoming Dave Rude Band release. I have thoroughly listened to this new CD and I HIGHLY recommend picking up a copy of your own! Thanks Dave! This entry was posted in Artist, Blues, Classic Metal, Classic Rock, Glam, Guitarists, Heavy metal, Internet Radio, Metal, Music, Rock, Rock N' Roll, RockStar, Tattoos, Vocalist, Wornstar Clothing and tagged 80's, Bleach Bang, Bleach Bangs, Bleach Bangs Radio, Charlie Owens, Classic Rock, Dave Rude, Dave Rude Band, Glam, Glam Rock, Hard Rock, Heavy Metal, Jen Kowalski, Metal, Music, Randy Norris, Rat Pak Records, Rock, Rock N' Roll, Rock Star, RockStar, Tesla, the Hellion, the Hellion Rocks, The Key. Bookmark the permalink.